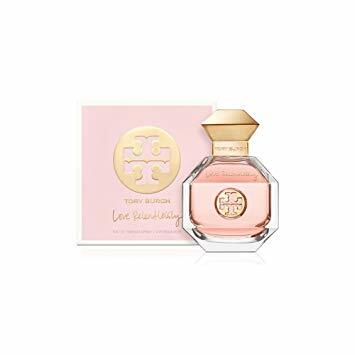 Savings.com is giving away ten $50 Macy's gift cards to bring awareness to the free Tory Burch gift with fragrance purchase promotion at Macys.com. 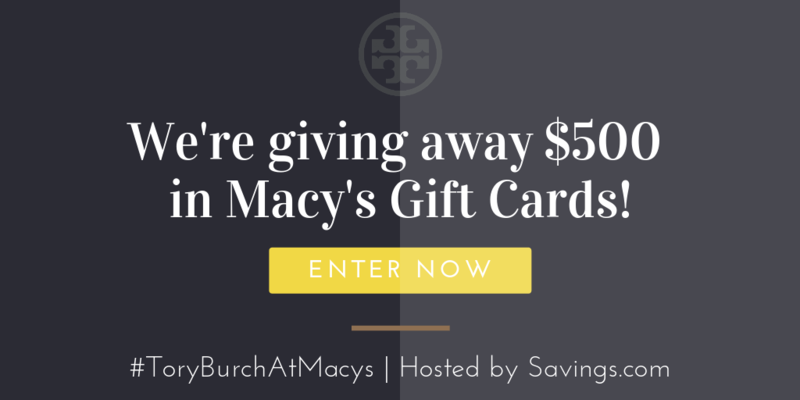 Enter the giveaway by heading to the Macy's page on Savings.com and submitting your email address on the form at the top of the page. The winners will be chosen through a lottery drawing and notified on Thursday (2/7) via the email address they used to enter.